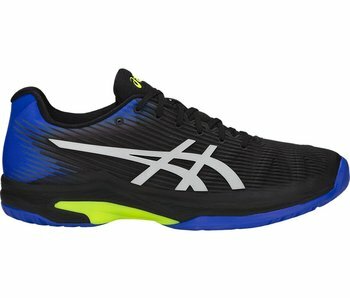 Men's Asics tennis shoes continue to push the envelop with their durability, stability and lightweight, responsive, cushioning. The Gel-Resolution 7 and the Solution Speed FF are loved by many top tour professionals. 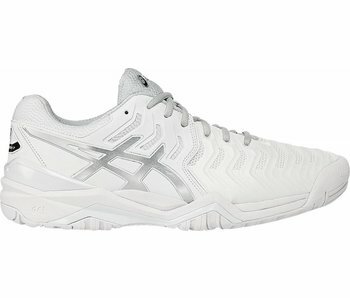 The men's Gel-Resolution 7 tennis shoes are comfortable, durable and stable. 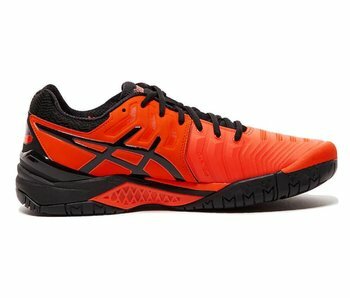 These shoes come with Gel Cushioning Systems in the heel for excellent impact absorption. The upper and outsole of this shoe are nearly unmatched in durability. 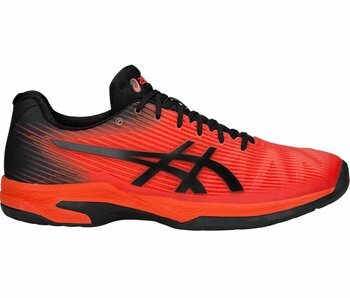 The Trusstic System Technology chassis, upper and midsole work together in this tennis shoe to provide excellent torsional/side-to-side stability when your feet are planted or on the move. 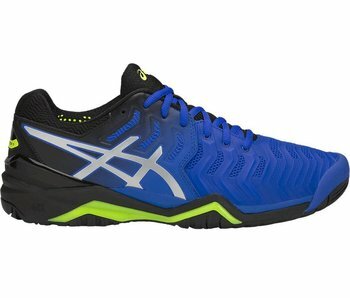 The men's Solution Speed FF tennis shoes are lightweight, responsive, and offer lightweight comfort. The Solution Speed FF's come with FlyteFoam midsoles for ultra-lightweight, responsive, cushioning. Twistruss System technology provides these shoes with a lightweight chassis that provides high torsional stability.